I’m in editing… and I’m a little scared. My last post I spoke about my BIG decision to self publish. So now I’ve told the world what I’m doing, I should tell you I’ve contracted an editor. Some people have the misconception that self published = not properly edited. Not true. Self edited = not properly edited. 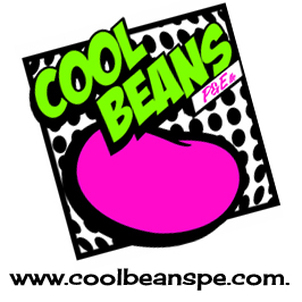 I have hired, not just one editor, but the team from Cool Beans Publishing & Editing. 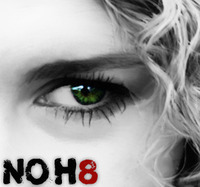 Check out their editing services here. If you know me, you’ll know that I don’t do things half-assed. I won’t put something out to the world that I’m not completely happy with. That’s why I’ve got editors. I don’t like comma’s and I’m pretty sure ellipses, periods and em-dashes hate me. So why am I scared? I love my book, I love the men in my book. Even when they didn’t do as they were told, I still loved them. Their story will live with me forever. I’m scared because I know the editing team will tell me everything that’s wrong with my story. But that’s okay, that’s what editors are supposed to do. They’re there to help me make it a better story. They’re there to point out all the things wrong with it, so I can fix it and so the reviewers, (hopefully, fingers and toes crossed) will enjoy reading about my boys, nearly as much as I’ve enjoyed writing their story. This entry was posted in Out Of The Blue, Uncategorized on October 22, 2014 by rjjonesauthor.